Synoptic Visionaudial Art Meeting is an adiovisional happening in Pécs, which has been going on for five years now. 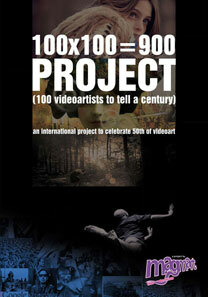 It deals with recent cultural and political issues through video- and media arts. It shows the freshest contemporary works of art, be it film, video, interactive installation, public art, digital music or a multimedia performance. The event elaborates on a given topic annually, there is an exhibition, multimedia presentations and a discussion based on this.